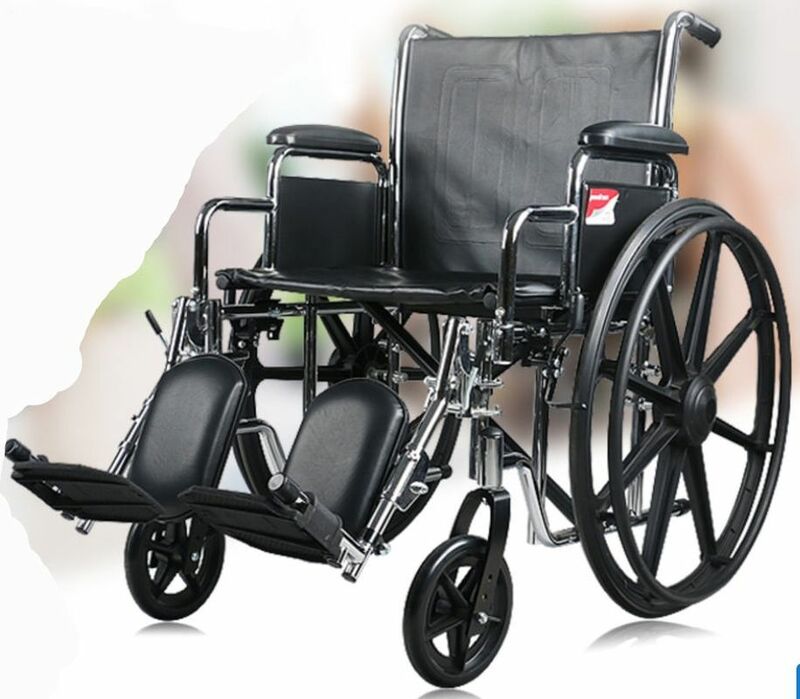 Why buy wheelchair from us? 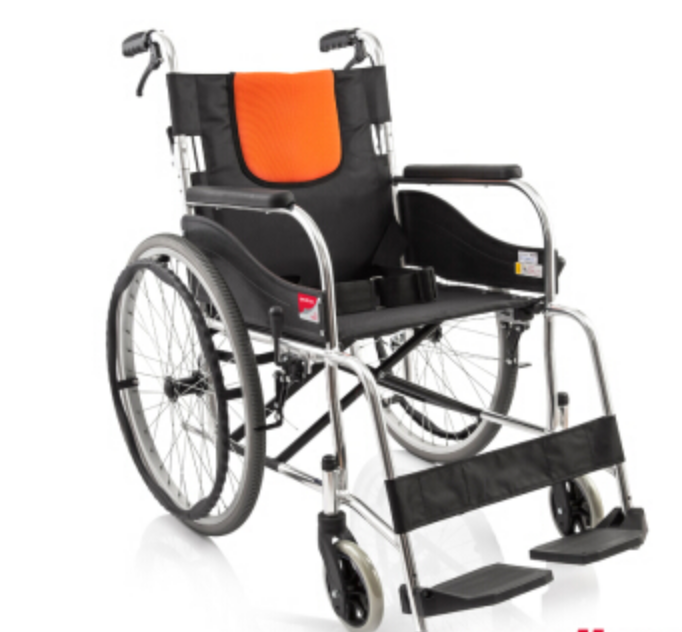 We have tested many wheelchairs before we selected the models below for sale. We do the comparison for you. There are other brands who are cheaper and also more expensive but we feel ours is the most value for money. Please be assured of their quality. Our sale price is the most competitive. We operate out of home office, we pass the savings to you. Delivery is available at $50 fee.